With spring comes a plethora of new cookbooks, and these five releases are our favorites. 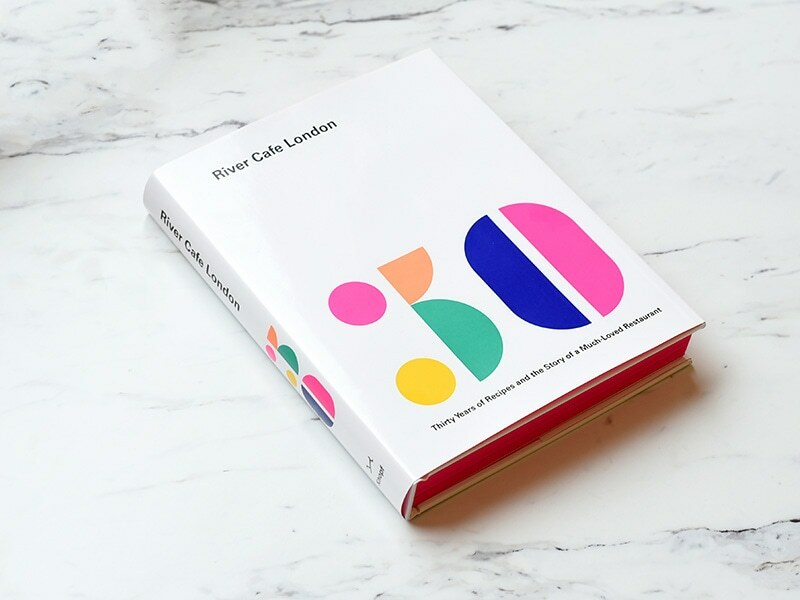 Legendary chef Ruthie Rogers returns with her latest cookbook, River Cafe London: Thirty Years of Recipes and the Story of a Much-Loved Restaurant. The tome, which includes 120 recipes that celebrate the River Cafe's benchmark-raising Italian food, is a must-have item for any cookbook collector or aspiring chef. Food writer Diana Henry returns with her 11th book, How to Eat a Peach: Menus, Stories and Places, due out May 1, which is sure to become another bestseller. 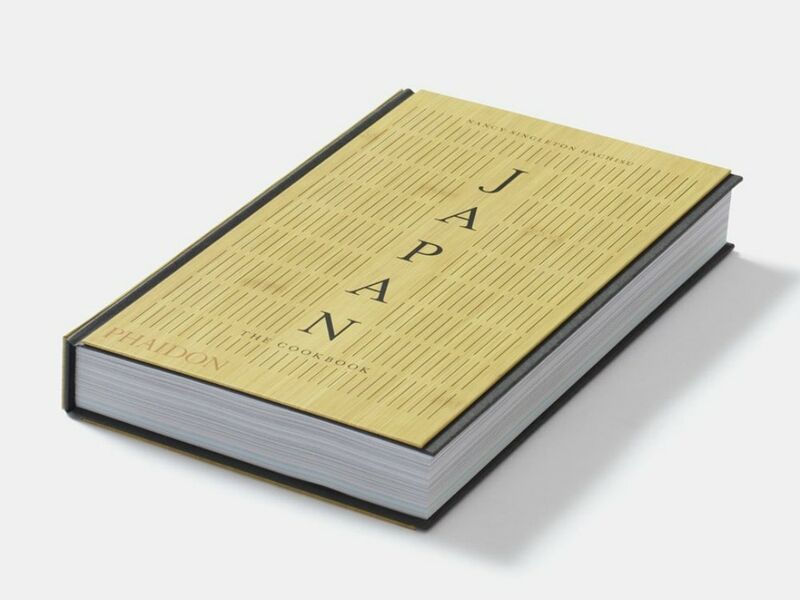 Nancy Singleton Hachisu's latest work, Japan: The Cookbook, tackles a variety of regional Japanese cuisines and masterfully demystifies the Japanese kitchen for the home cook. If you're an avid reader of the New York Times' food section, than you're probably already familiar with food writer Melissa Clark, whose column "A Good Appetite" has been featuring her recipes since 2007. Her latest cookbook, Favorite Recipes from Melissa Clark's Kitchen: Family Meals, Festive Gatherings, and Everything In-between, is a collection of over 100 of her favorite dishes. 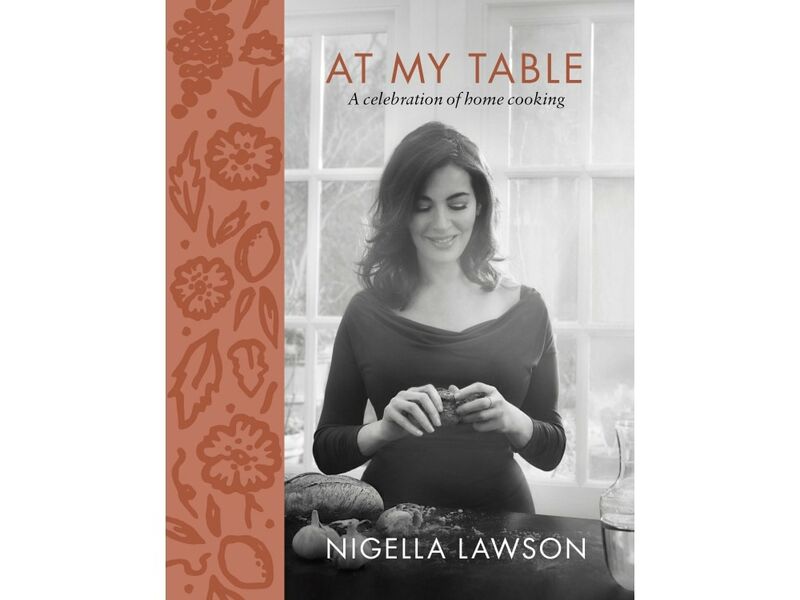 Domestic goddess Nigella Lawson's latest cookbook, At My Table, is an homage to home cooking, and it has everyone from chefs to food writers raving about it, including us.